on iTunes and Google Play! 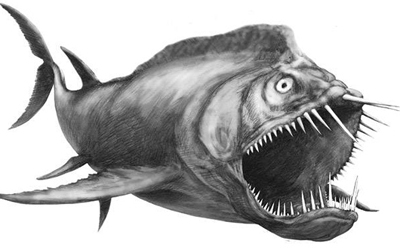 You can now get all your favorite River Monsters songs! Please click on the links below and thank you for your support! 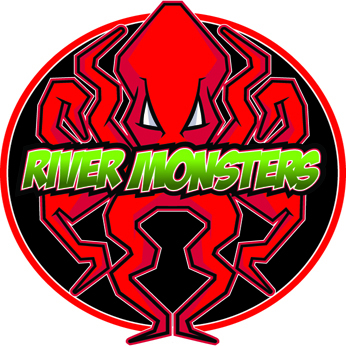 The River Monsters will creep into your ears and then blow you away with their powerful rock anthems! The soaring vocals and ripping guitar solos backed by a heart pounding rhythm puts this group on top!